Modern bookies simply cannot afford to do things the old fashioned way anymore. Thanks to the growth of the pay per player industry these professionals are able to work much more quickly and efficiently. Bookies that have not made the switch to this rapidly expanding service are not going to enjoy the same level of financial success as their contemporaries. These services bring with them so many modern advantages and the good ones are fairly simple to use, meaning you don’t have to be some kind of techno geek to get started. One big advantage of having a pay per player service on your side is that you get access to bookmaking software which essentially does all of the work for you. Bookies are able to keep track of every single thing their clients do and these reports are incredibly detailed. They are also, thanks to the services and the software, able to offer their clients more ways of betting thereby making a lot more money. Professionals using a pay per player service, in addition to being able to use the bookmaking software, also have the support and expertise of call center employees. These individuals are trained extensively in the industry and can provide spot-on advice to help when it’s needed most. 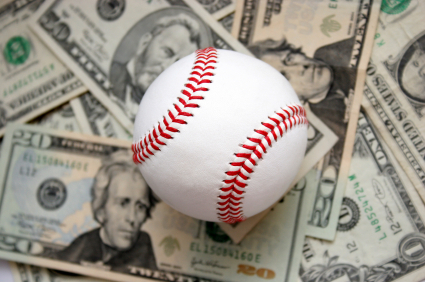 One of the most important benefits of using a pay per player agency is definitely the risk management. The best services have many different software products which allows for constant monitoring of your lines. Keeping a close eye on your players will reduce risks and make you more money. Without this benefit even the best bookie can make costly mistakes. With this advantage, however, errors are few and far between and you’ll be able to keep a close eye on any sharp action. A top quality pay per player company will give you the tools you need to be a successful bookmaker. Even if you have to pay a few dollars more each week to get better service it will most certainly be worth it for both you and your clients.